Amber Guesthouse - Book the Amber Guesthouse online. 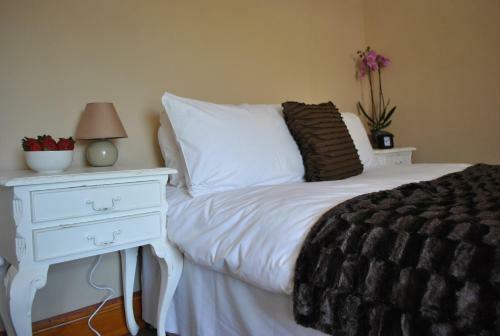 Situated 15 minutes walk from Derby city centre, Amber Guesthouse features free Wi-Fi. Derby Railway Station is only 1 mile away and the bus station can be reached in 10 minutes walk.